Laura Ramsey in 'Are toi Here'. 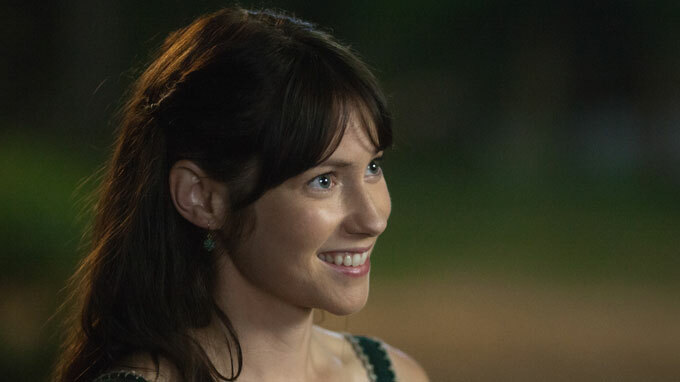 Laura Ramsey as Angela Baker in Are toi Here (2013). Wallpaper and background images in the Laura Ramsey club tagged: photo laura ramsey movie still are you here 2013 angela baker. This Laura Ramsey photo contains portrait, headshot, gros plan, and closeup. There might also be attractivité, appel, hotness, attrait, and chaleur.